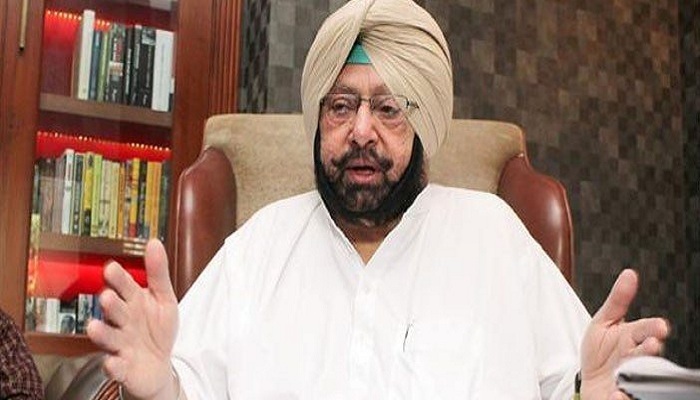 Chandigarh: Punjab Chief Minister Capt. 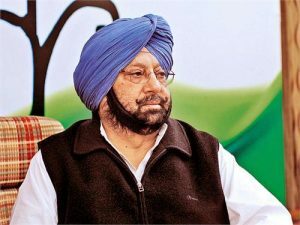 Amarinder Singh is going to announce big news for youth of Punjab this Diwali. Yes, 3 lakh free smartphones will be distributed by Captain Govt. to 18 to 35 year youngster on this Diwali. In the first lot, there will be about 3 lakh smartphones, which will be distributed within six months from October to March 2018. 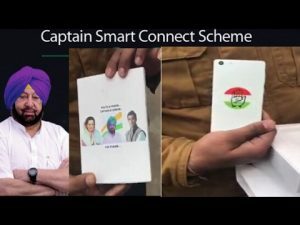 According to his promise, the Captain government could not distribute free smartphones to the youth in 100 days, but now they have started giving 50,000 phones every month. Free voice calls and 4G data for a year with smartphones distributed to young people. For the smart phones, the government is in talks with Reliance Jio, Airtel, Idea and Vodafone. Confirming this, the Finance Minister Manpreet Singh Badal said some companies running mobile networks in this country have offered to provide free smart phones to the government. Chief Minister Capt. Amarinder Singh has also met Reliance Industries chairman Mukesh Ambani in Mumbai. Two days ago Mukeshs Ambani’s Reliance Jio has offered 4G smartphones, for which Rs. 1500 will be taken as security and after 3 years if customers returned the smart phones then the security money will be returned to customers.